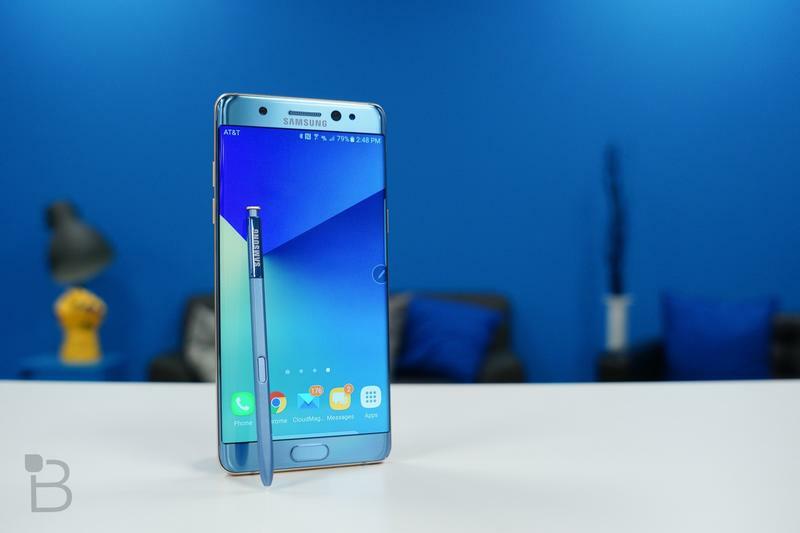 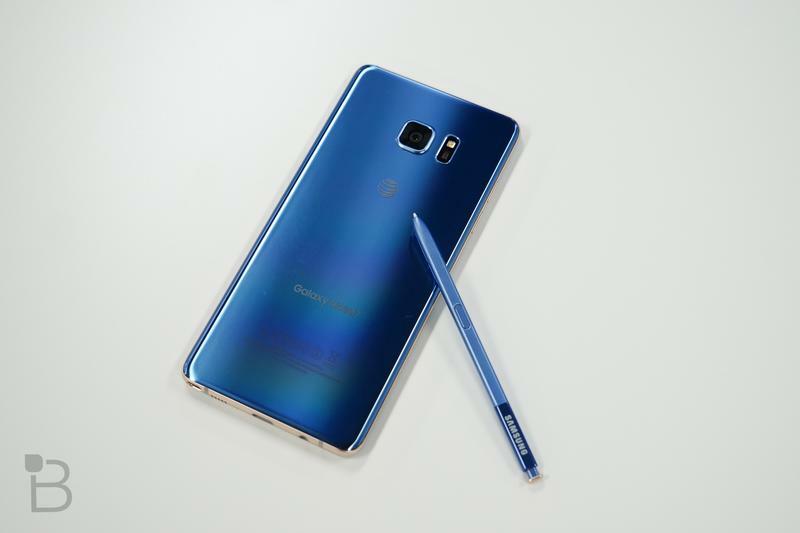 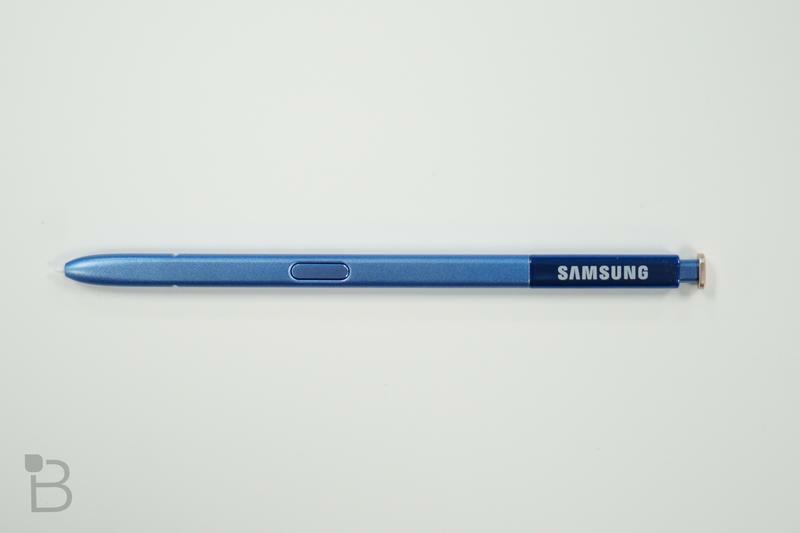 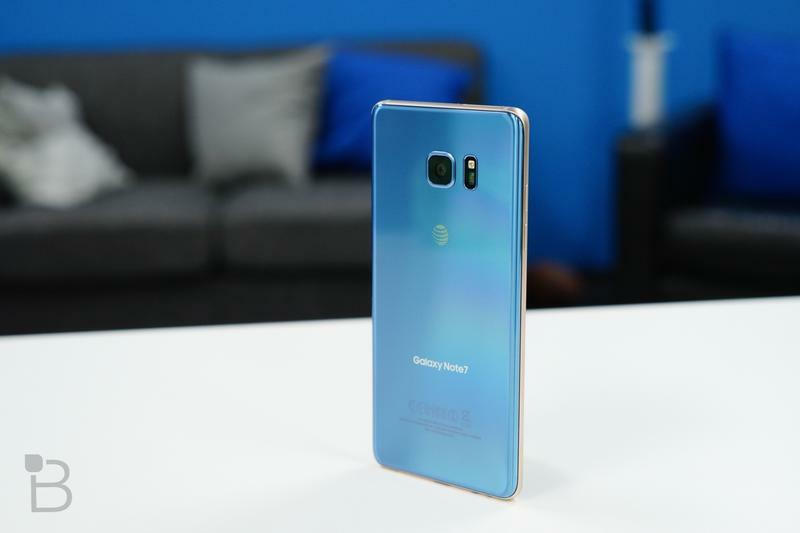 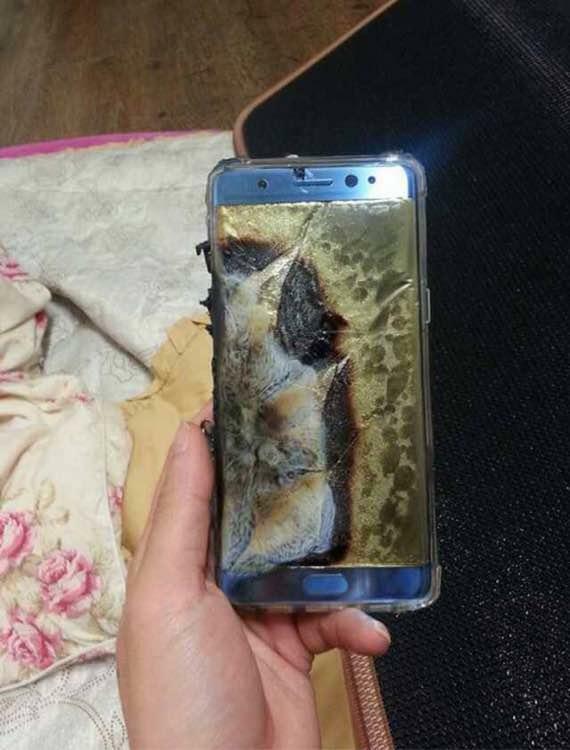 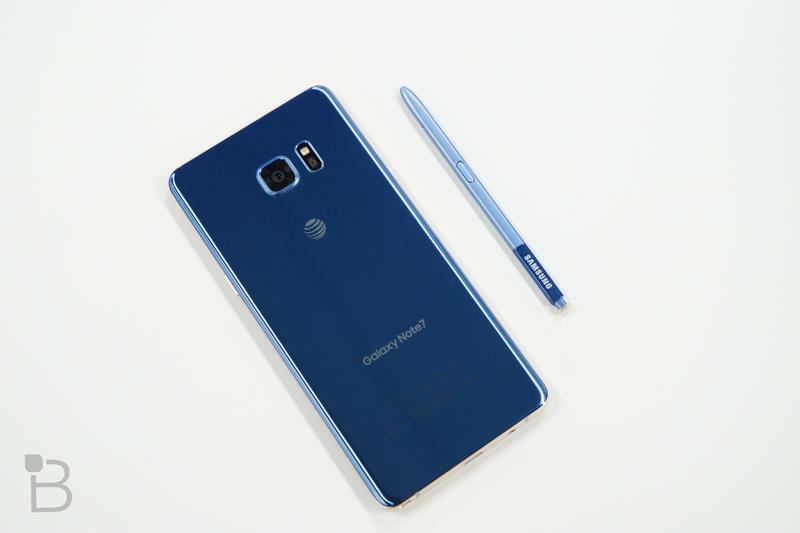 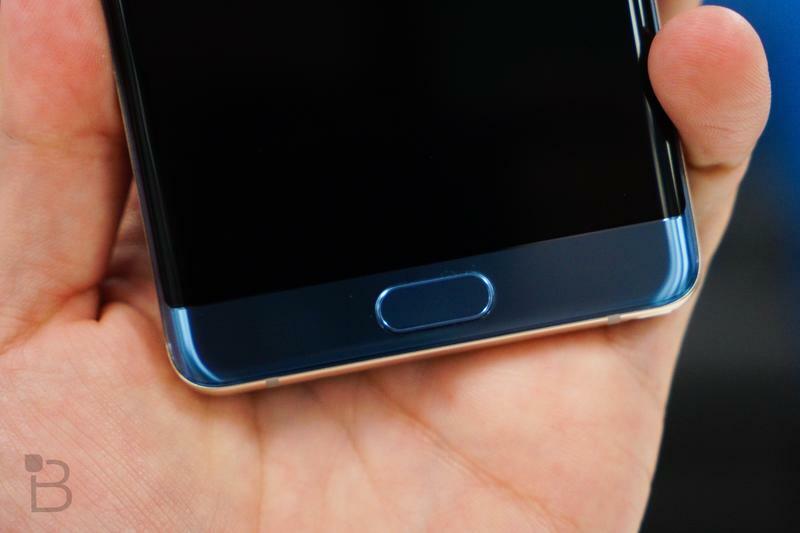 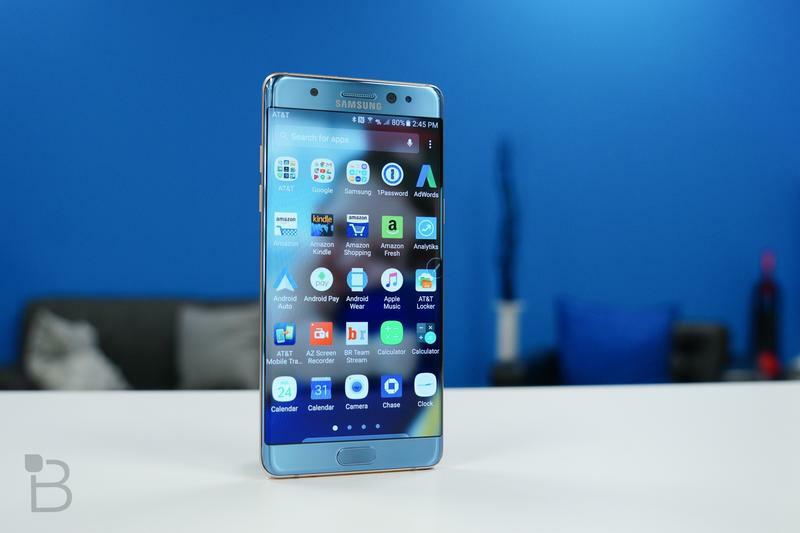 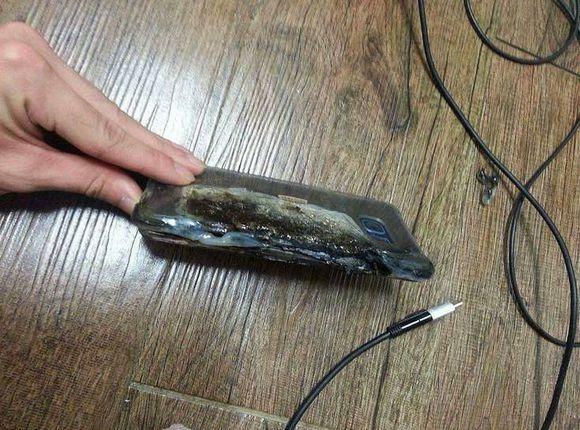 Samsung on Friday announced a sales halt and recall of the Galaxy Note 7 only a few weeks after the device went on sale. 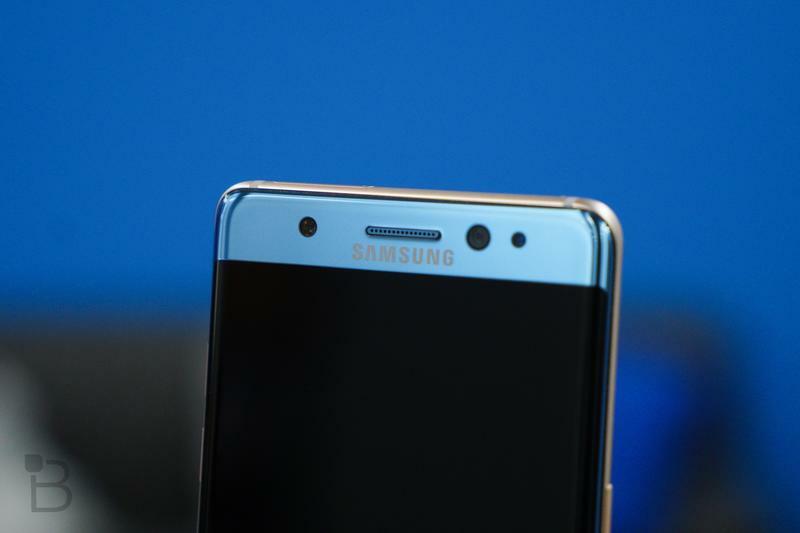 The suspension comes a Yonhap News claimed the company was preparing to issue an unprecedented recall following a number of battery-related incidents. 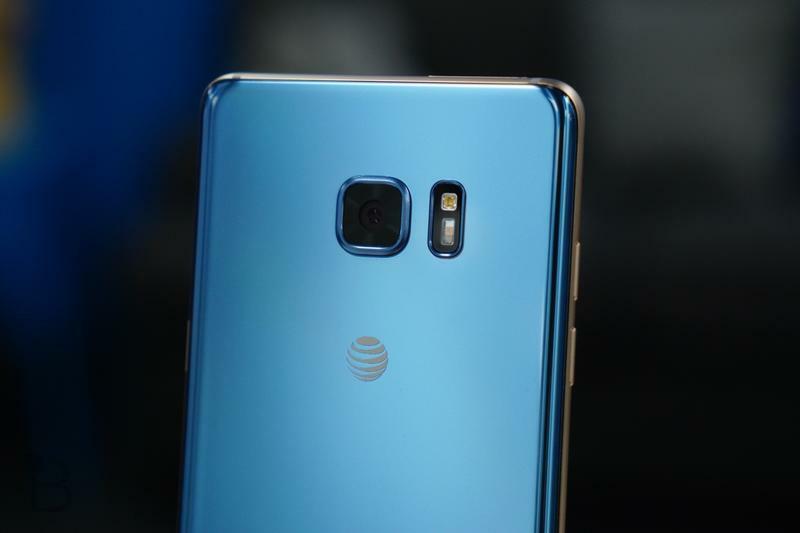 In addition to today’s recall, U.S. carriers, including AT&T, T-Mobile, Verizon, and Sprint, have also suspended sales as Samsung works to find a fix. 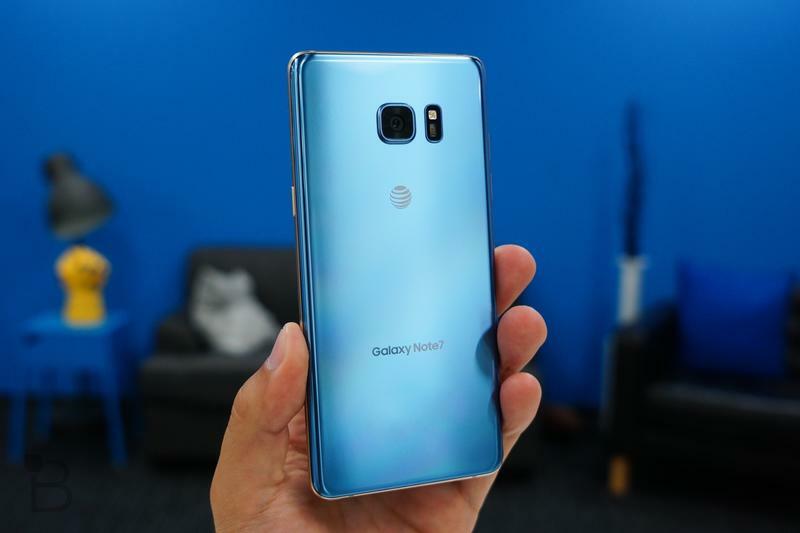 It doesn’t sound like customers are able to exchange their device just yet, but the carriers are currently assessing how best to move forward. 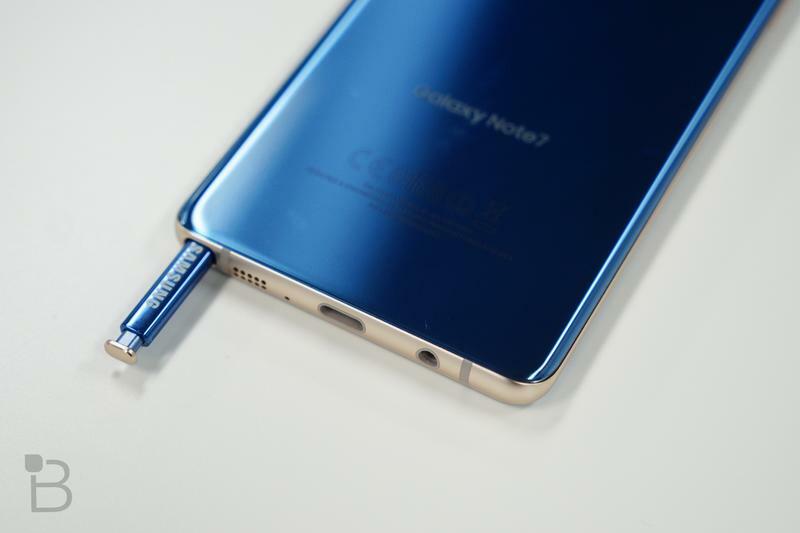 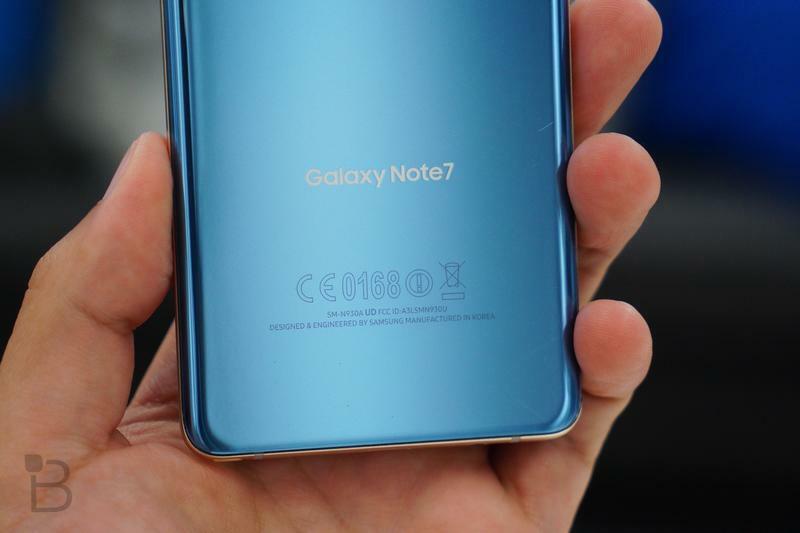 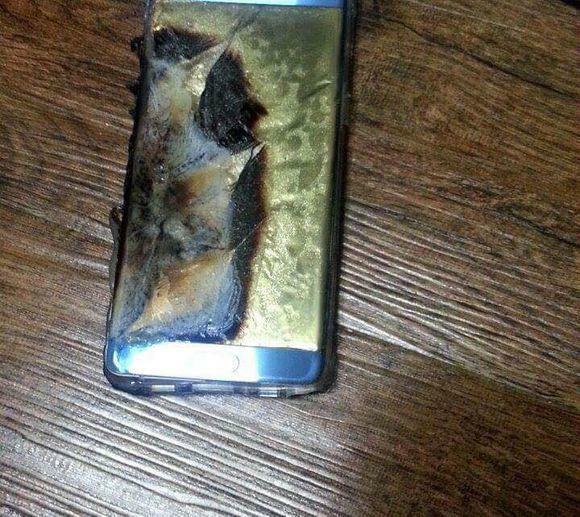 The timing of today’s Note 7 recall couldn’t be worse for Samsung, as Apple is scheduled to announce its iPhone 7 next week.